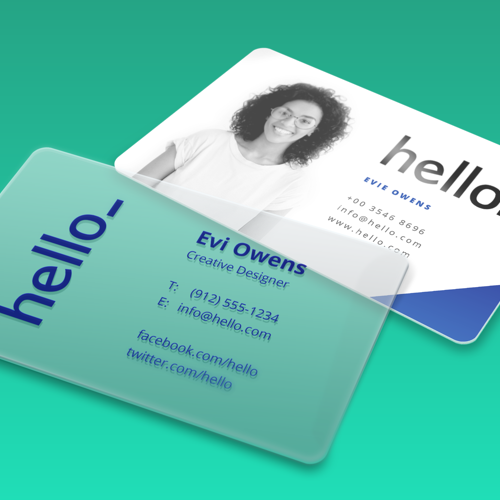 You no longer need to search for those much-needed nametags, as they can easily be ordered here at Helloprint. In fact, the nametags we supply are ideal for drawing attention during your next meeting! 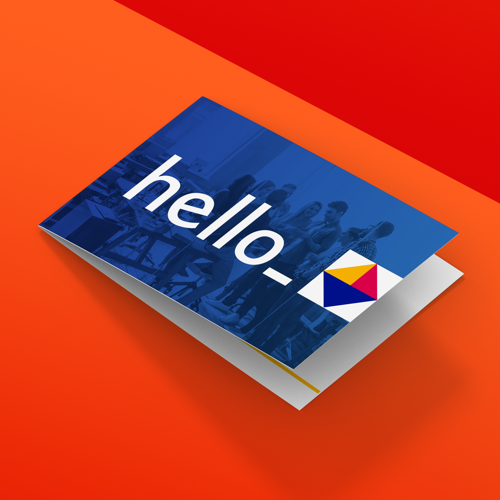 As well as the standard cards available at Helloprint, we also offer folded cards in portrait or landscape. 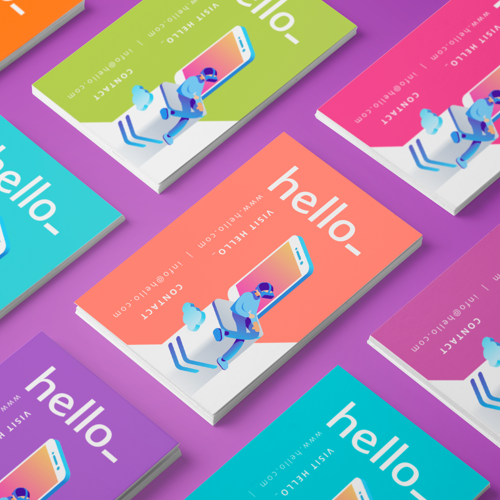 Ordering nametags couldn't be simpler at Helloprint. 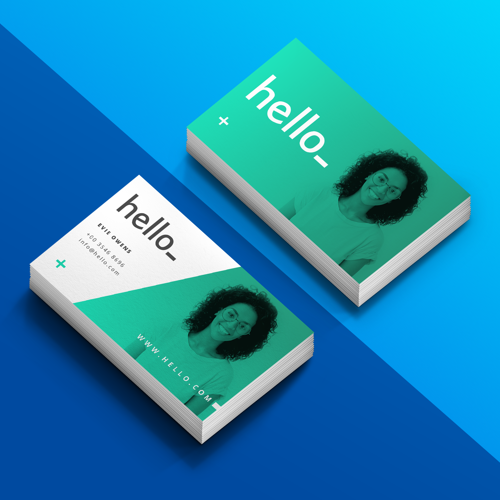 340gsm Classic Cards (Writable) 290gsm Pearl Varnish Plastic Like Credit Card (PVC) Transparant Plastic (PVC)"
With these 400gsm silk premium cards, you're guaranteed to make an impression. 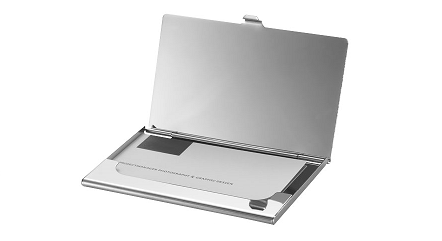 The extra sturdy cards will last long so your details won't be forgotten anytime soon! 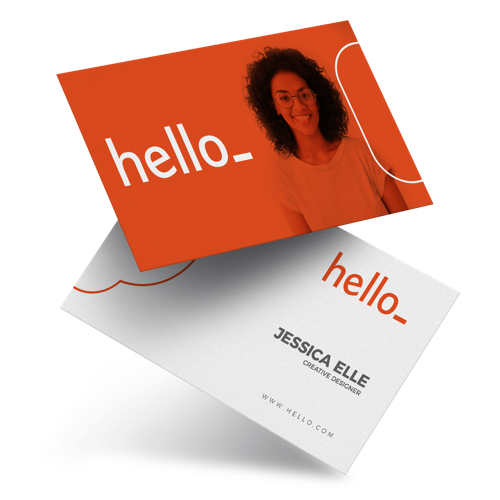 Matt lamination is the most popular finish for business cards and gives your card an impressive look. 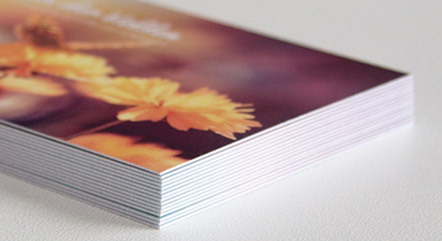 These premium cards are printed on 400gsm premium stock and features a stunning non-glare look! Attract the eye with our glimmering, glistening, gloss laminated cards, printed onto a luxury Silk Artboard paper. Great for vibrant colours and brilliant whites. 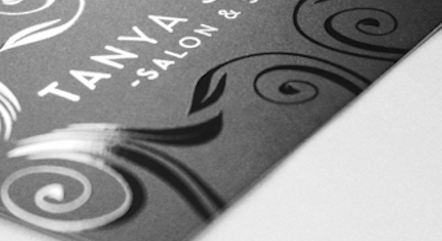 Choose the Spot UV finish to add that extra WOW factor to your company's business cards. 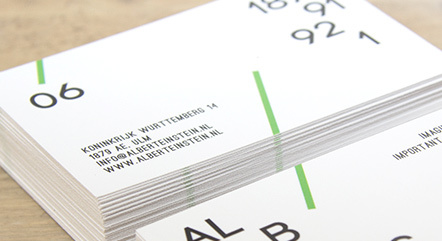 Your logo and designs will be printed on premium matt coated card to ensure easy readability with a memorable touch. Better yet, the raised varnish-like lamination will emphasise the design elements of your choice to impress target prospects with luxurious prints. Choose these 'soft touch' business cards for a tactile finish that takes luxury to splendour with deep and rich colours. Printed on matt coated paper, these luxe delights are also available with digital printing. As the name suggests this option guarantees a velvety smooth touch for those that want their business cards to feel as great as they look. 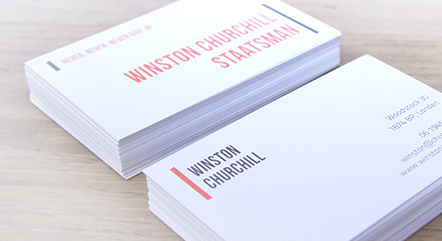 These classic cards are very common for business cards. 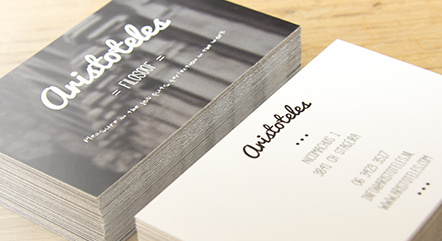 Printed on 340gsm white carton, your cards will be perfectly writable too. 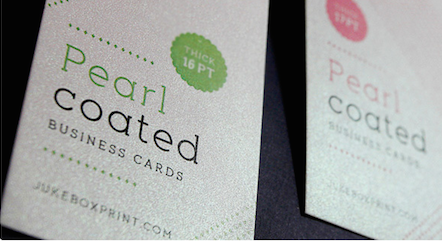 These Business Cards are printed on 290gsm Pearlescent paper, giving your card a luxurious shiny look. 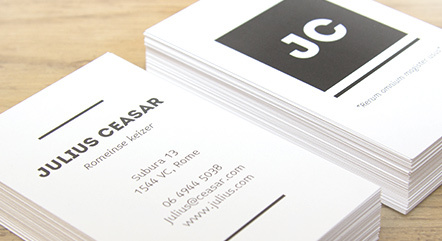 For professionals: These cards are printed digitally on a HP Indigo printer. This is a great card. The plastic card is 0.76 mm thick. For the delivery of your name tags we use multiple carriers. Because of the highest reliability, in most cases we use UPS or DPD. The name tags that is chosen in most cases can be selected via our website.